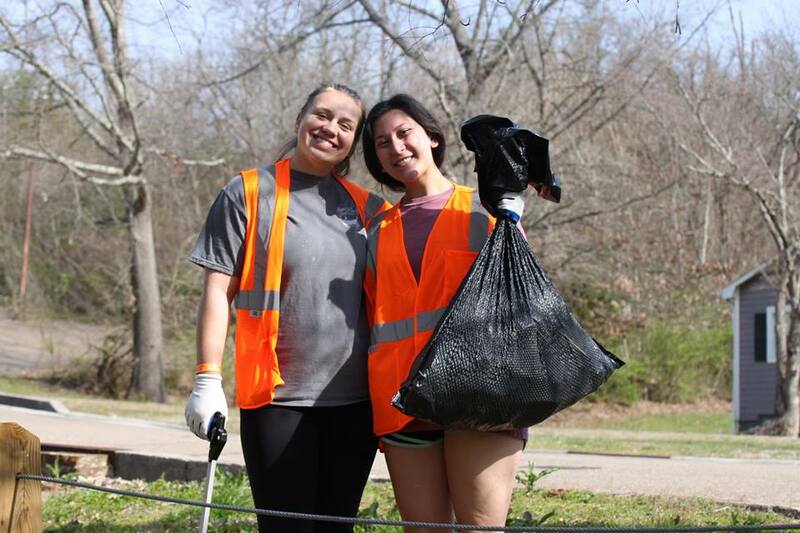 We plan major Keep Knoxville Beautiful litter clean ups in parks, by roadways, and in our waterways. Click here to become a volunteer. We support smaller groups who want to organize their own clean ups by providing information, free supplies, and--if preferred--putting out a call for additional volunteers. On average, every year we support over 2,000 volunteers who remove over 50,000 pounds of litter from our roads and waterways. Click here to start organizing a clean up. Already have a cleanup planned and need supplies? Fill out the form below to request supplies. How many people will you need supplies for?